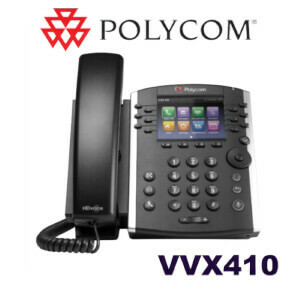 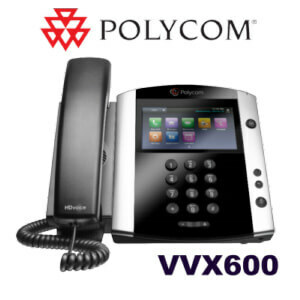 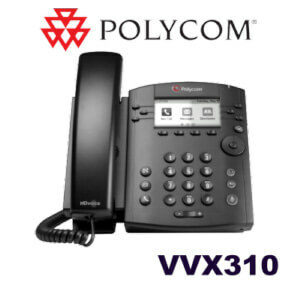 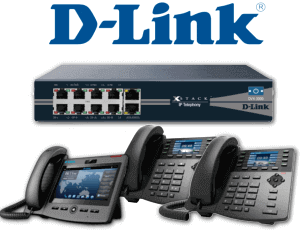 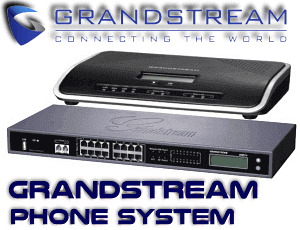 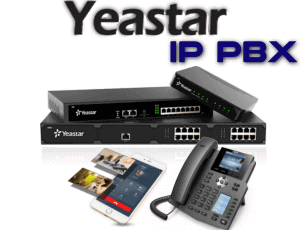 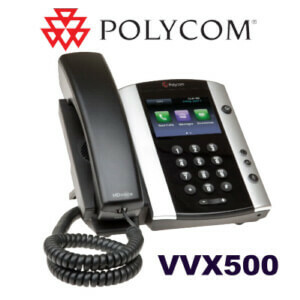 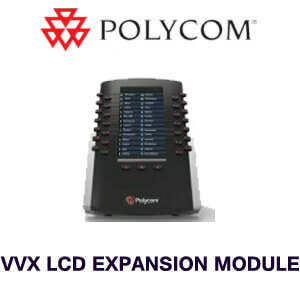 The Polycom VVX Camera is designed as an easy add-on that complements the Polycom VVX 500 or VVX 600 desktop phones. 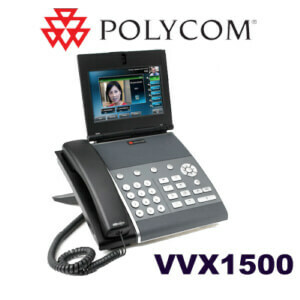 The Polycom VVX Camera turns the VVX Business Media Phones into a high definition, cost effective, desktop video conferencing solution. 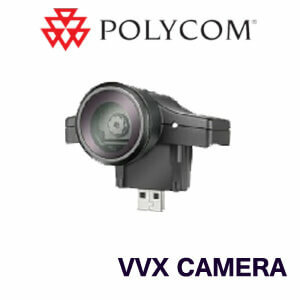 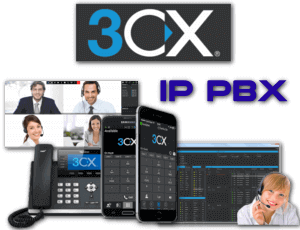 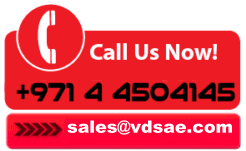 The VVX Camera offers 720p resolution and empowers your knowledge workers and executives to collaborate in a best-in-class personal video communications experience.